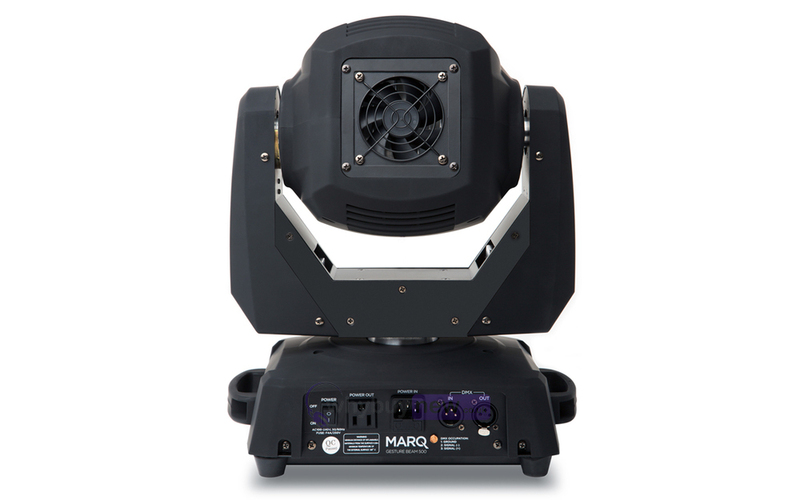 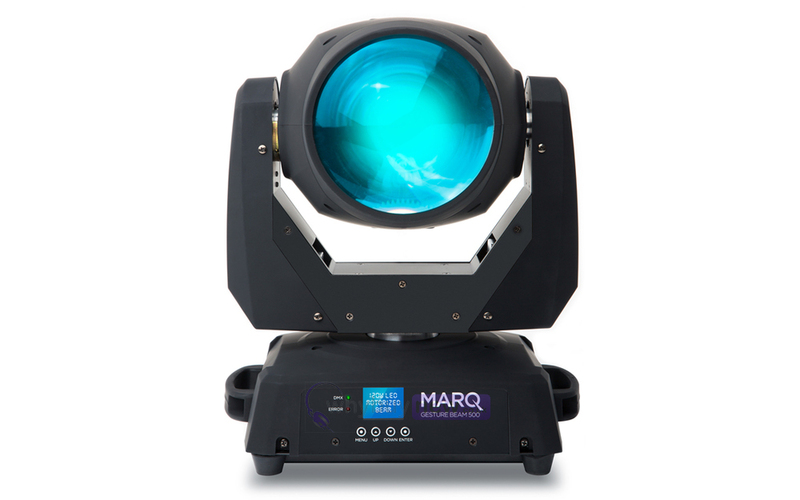 Here we have the Marq Gesture Beam 500 in B-Stock. The B-Stock versions would have been on display at a training evening or trade exhibition only and will come boxed 'as new' with all accessories and a 1-year warranty. 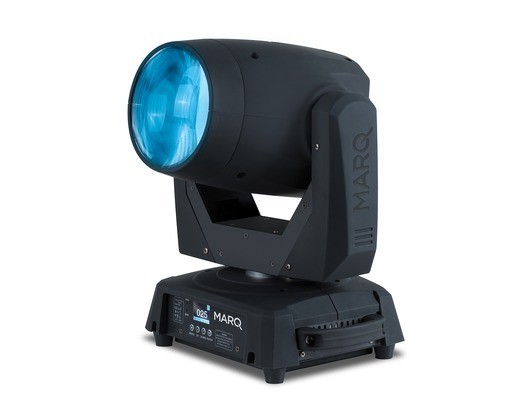 With its powerful 120W LED lamp, the Gesture Beam 500 projects a brilliant, crisp, tight beam for precise aerial effects and also offers a searchlight feature with stand alone sky-scanning mode. 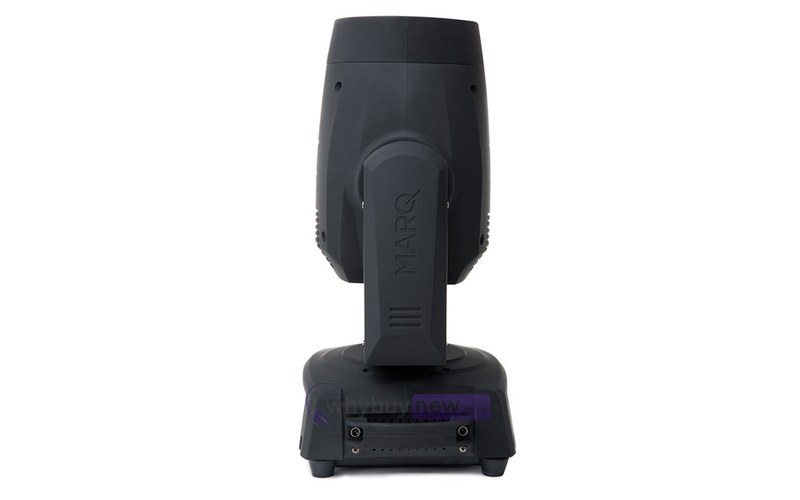 Four slave modes create complex auto programs without a DMX controller and the full color menu conveys all the essential information quickly and clearly.